SAN DIEGO, Oct. 8, 2018 /PRNewswire/ -- Ansun Biopharma, Inc., a leading biotechnology company focused on the development of novel broad spectrum anti-viral biologic therapeutics to combat severe viral infections, today announced two key appointments to its executive management team. 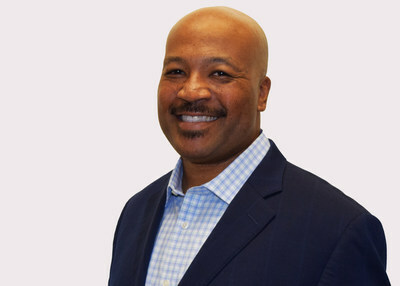 Stanley Lewis, MD, MPH joins Ansun as its Chief Medical Officer, where he will oversee the clinical development of DAS181, Ansun's lead experimental product. DAS181 is a biologic anti-viral therapeutic compound that is positioned to enter a global Phase 3 clinical trial for the treatment of parainfluenza virus infection in hospitalized immunocompromised patients. Dr. Lewis joins Ansun from TaiMed Biologics, where as Chief Medical Officer, he spent the past ten years successfully leading the development of TROGARZO® from an early stage compound to FDA approval. In March of 2018, Trogarzo® was approved by the FDA for the treatment of multi-drug resistant HIV. This appointment puts a seasoned leader in charge of the final phase of DAS181's clinical development. "I have known Stanley for many years and have followed his impressive career closely. Based on his depth and breadth of knowledge and experience in anti-viral clinical development, I believe that he is the right person for this job," stated Dr. Nancy Chang, the CEO of Ansun and an industry veteran herself. 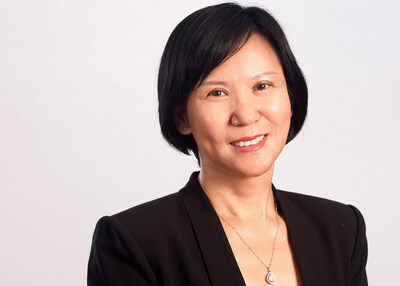 In addition to Dr. Lewis, Ansun has appointed Connie Lu, PhD to its leadership team as V.P. of Quality. Dr. Lu joins Ansun from Genentech, where she spent the last ten years working in analytical development and quality control for Genentech's clinical and marketed products. She brings over twenty years of experience in the biopharmaceutical industry to Ansun. "Our goal is to build a world-class biotechnology company in San Diego, and to do that we need world-class professionals. That's why I am so pleased to bring Connie's expansive drug development and quality control experience to Ansun," said Dr. Chang. "We are very lucky to have Dr. Connie Lu and Dr. Stanley Lewis joining us. I'm confident that with these incredibly talented leaders on board, we will not only be able to successfully develop DAS181, but we will grow our pipeline to include other lifesaving compounds as well," she stated. Ansun BioPharma is a clinical stage biopharmaceutical company based in San Diego, California focused on the development of unique host-directed anti-viral therapies for respiratory viruses. Ansun is currently working with FDA to plan and implement a Phase 3 clinical trial of DAS181 for the treatment of PIV infection in hospitalized and immunocompromised patients. In addition to Breakthrough Designation, DAS181 has also received Fast Track designation by the U.S. FDA for this indication. Recently the company has observed activity of DAS181 against other important respiratory pathogens based on the same host-directed anti-viral mechanism. Ansun is also actively seeking to in-license or acquire other early or mid-stage biopharmaceutical compounds. For more information, please visit www.ansunbiopharma.com or www.clinicaltrials.gov using the identifier NCT01644877.